The hubby and I have a long, long list of things that have to get done before we set off on our great big adventure. Among the many mundane but time consuming tasks we have, like replacing a faucet, spreading fresh gravel on our patio and (gulp) moving all of our stuff into a storage unit was a task that I was actually looking forward to – getting our baby a passport. How cute is that! A little, baby passport that she gets to collect stamps from around the world in! 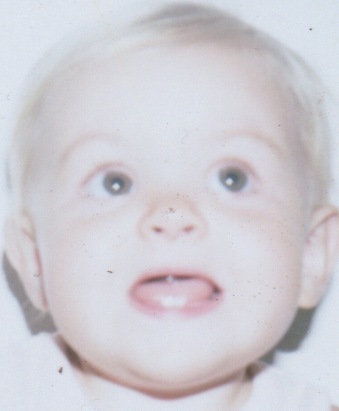 I think I was at least 14 when I got my first passport, and I can distinctly remember the excitement I felt when it came in the mail. I could just taste the freedom. 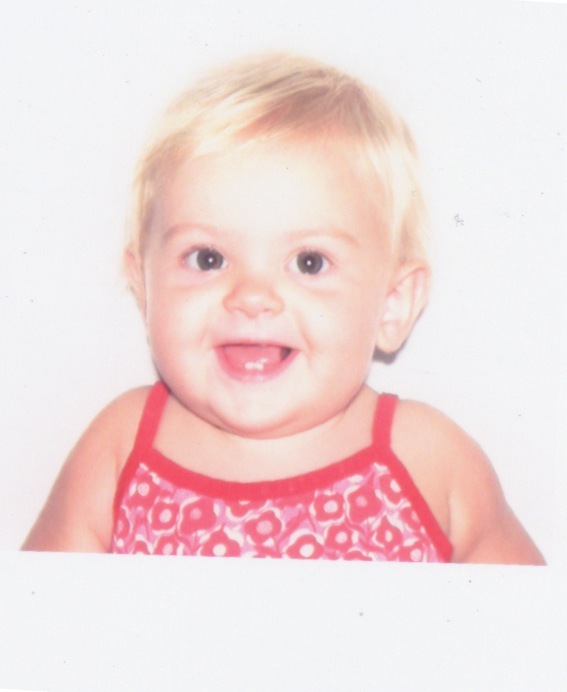 So we went to get the munchkin a passport photo. The hubs got his done a couple years back at Walgreens, but the experience was not good, with a grumpy “photo technician” fumbling around with a pokey digital camera and a long wait for the pictures to develop. So we went to a little mail services store by our place, thinking we’d get a more friendly experience. Well, the lady was actually really friendly, and very understanding as we tried to prop our almost 1 year old up on an overturned mail crate while getting her to sit straight, look at the camera and make a somewhat happy face. Baby was much more interested in the other customers and the owners dog that kept meandering by. We did manage to get a couple decent shots, with me laying on the floor holding baby steady and daddy waving a sock puppet monkey over the photographers head. Unfortunately, our photographer didn’t know much about using her camera and all the shots came out way over exposed. Our little blonde angel looked more like a ghost. So, we headed down to Walgreens to get another photo done, with a tired and slightly less agreeable baby. After a few practice shots, trying to figure out how to get baby up in front of the white background without getting one of us in the shot, we got her situated on a high stool with me crouching underneath to keep her from falling. The photo employee was actually very quick with the camera, so quick that she missed all the cute, smiley faces my little munchkin was making and instead got all of her confused expressions on film. After a dozen shots we finally got one we were partially satisfied with. Photo in hand, we went down to the post office. You must apply for a minor’s passport in person, so both parents IDs can be checked and verified. So we showed up, waited in line, and discovered that at our post office we needed an appointment to get a passport, since they run on a skeleton crew. Fine. We got an appointment for the next week. When the day arrived, we trudged back to the post office, showed all our forms, and after telling the staff worker about our struggles getting a good photo, she said, “oh, I could get a better shot right now. Let me get my camera.” Needless to say we didn’t know they did passport photos at the post office. 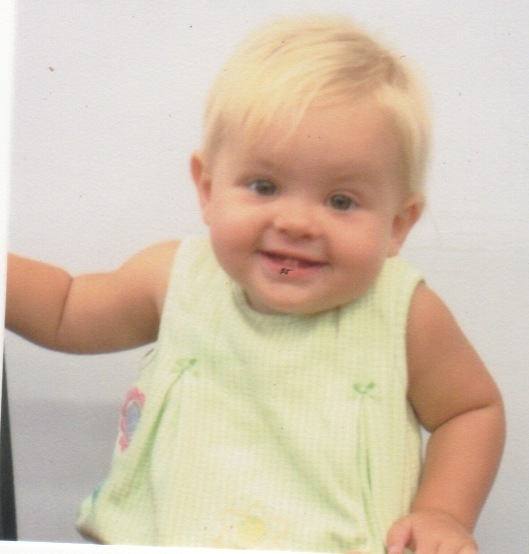 Five minutes later we had this adorable pic of our little one and her passport application was in the mail. Can’t wait to get our hands on that little blue book!